From 2018 all employers will need to automatically enrol their employees into a Workplace Pension Scheme. 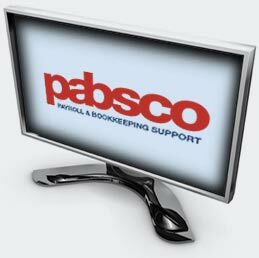 Through our software we can handle all aspects of processing auto enrolment pension deductions and submissions to your scheme through the payroll. Once you know your staging date you may wish to contact an independent Pension advisor as we are unable to advise you which scheme you should opt for. Any member of staff over the age of 22, under the state pension age and earning over £833.33 per month qualifies and will automatically enrol.